Recently, I've been given two challenges. 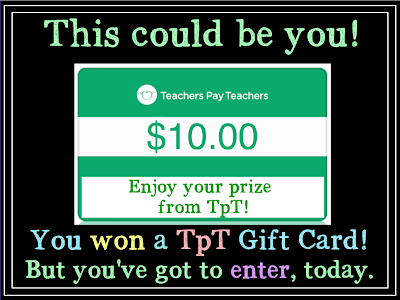 The first is to make two new Teacher Pay Teachers products this month that relate to October, share them on social media, and provide two pins for each. I'm working hard to get there, and it may be close. 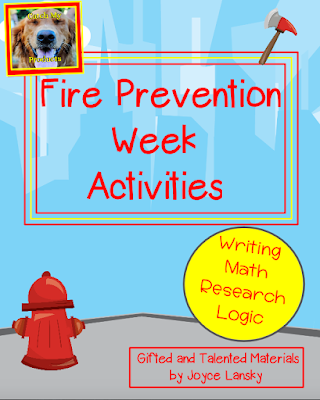 I chose fire prevention week because I had no products about fires. This first product is involved. 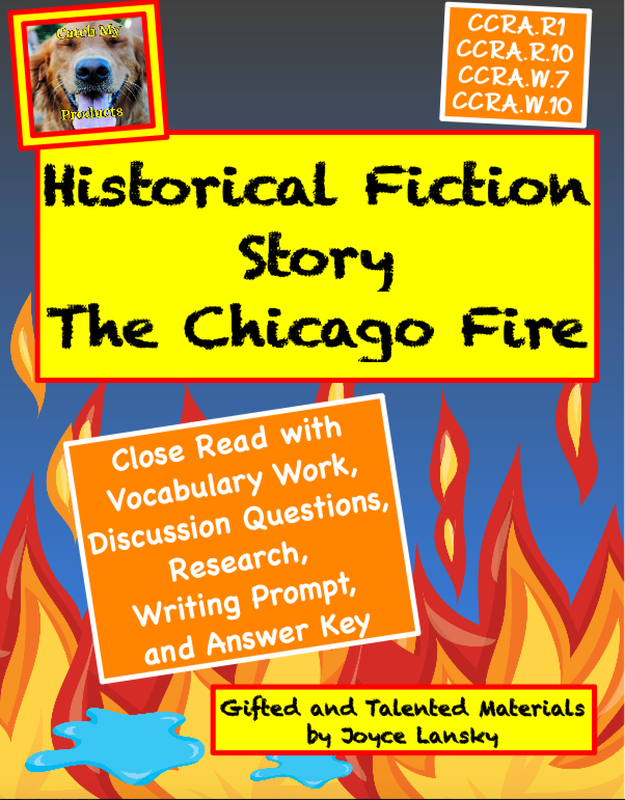 I wrote a story with activities about the Chicago Fire of 1871. I love my story and cover, if I do say so myself. :) I'm also happy to say that it's already sold! 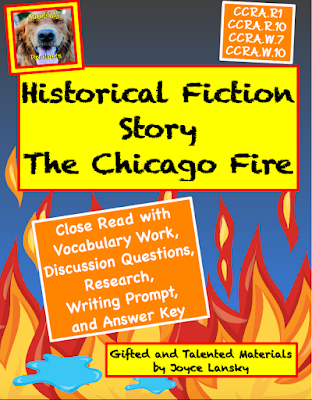 This bundle contains a story, vocabulary activities, research questions, and a writing prompt. Of course, I've included an answer key, too. My second challenge comes from Monday Music Moves Me. We are to post songs with dance moves. Here are my results for both challenges! In searching for fire and dance, I found this fun, little gem on You Tube. I wish I could be so talented in dance moves and fire juggling. My second product is named Fire Prevention Activities. 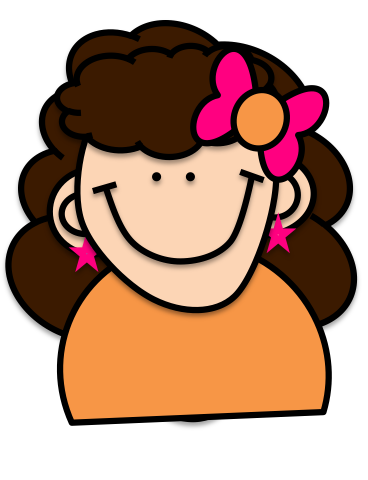 It contains writing, research, math word problems, and logic. Since it is hot off the press, it is being offered for 50% off for a limited time, so hurry and get yours, today. I'm going to end with one more fire song, that is suitable for dancing! I love "Fire" by the Ohio Players, plus I challenge you to listen to this song without wiggling in your chair. I can't do it because the song screams, "Get up and dance!" If you watch this clip, you'll see some mighty fine dance moves, too. 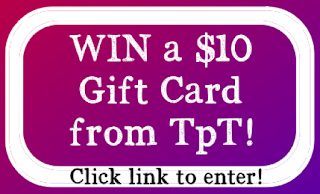 I'm teaming up with five other sellers to giveaway $10 gift cards to TpT. 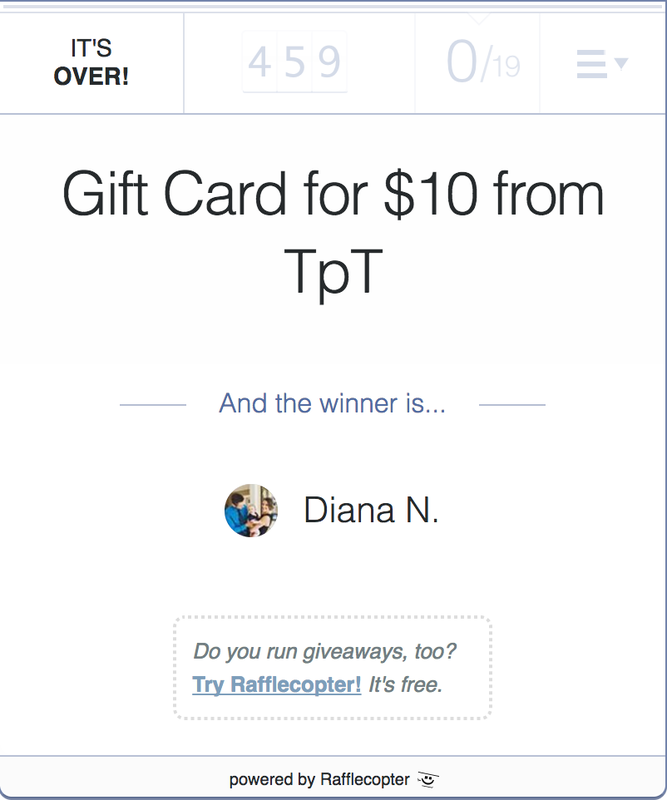 Go to the RAFFLECOPTER link and sign up before the sale ends. You have six chances to win! Monday is a 94% eclipse in Memphis. While it is tempting to drive a little over two hours to Cape Giradeau, Missouri to see 100%, I've decided to stay in Memphis and join the watch party at Shelby Farms. Just in case of the rare possibility that you have not heard this song recently, here vis Bonnie Tyler with "Total Eclipse of the Heart." Keeping with a lunar theme, here is Cat Stevens with "Moon Shadow." And although this wonderful song is not about the moon, the group's name is Walk The Moon, so here is "Shut up and Dance with Me." Do you remember my post from way back, when I was looking for a wife for my son? Daniel is engaged to Sarah, and we couldn't be happier! Here's a stroll down Memory Lane, in case you missed the original post. Tee hee. For this week's assignment, we've been asked to post songs with male names. Hmm? I can't think of any off of the top of my head, but with careful research and thought, I found . . .
No one said this had to be a first name. Here's one I remember from my childhood that's sad but memorable. "Billy Don't Be a Hero," by Bo Donaldson and The Heywoods. And finally, here's a fun one from way back when, "Hey Mickey," by Sweet California. Binky made an interesting observation when he stated that he should teach because I'm always giving away money. 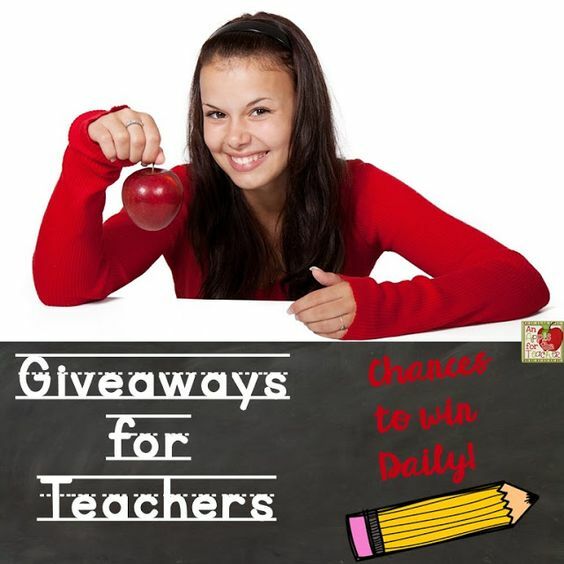 Let's just say I'm well rooted in the Teachers Pay Teachers seller's community. When someone wants to start a giveaway, I'm always ready to chip in my $5 for a little exposure. Here we go again, even though the last contest isn't over! 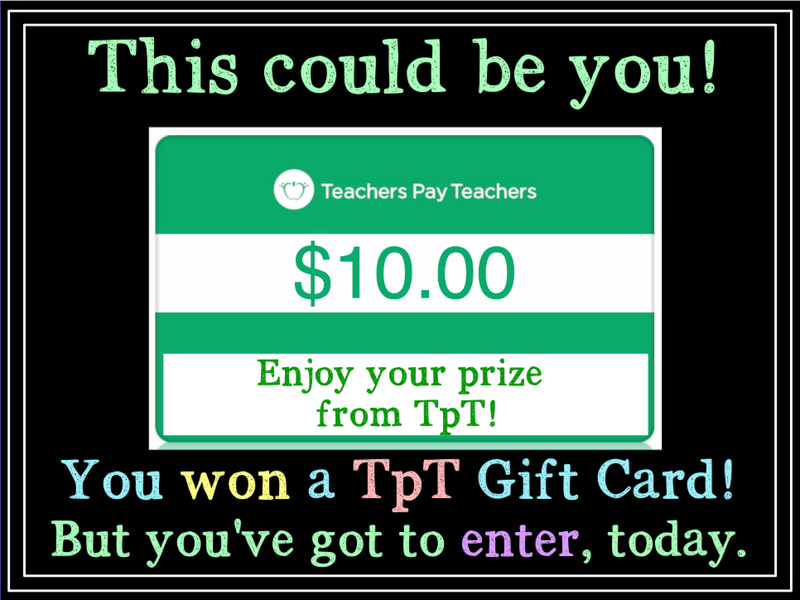 PRIZES INCLUDE 1 x $250 TPT Giftcard. 1 x $250 Amazon Giftcard! REMEMBER: each entry counts as ONE entry, the more links you complete, the higher your chances of winning. Raffle CLOSES: Saturday 19, 2017 at 12 am. 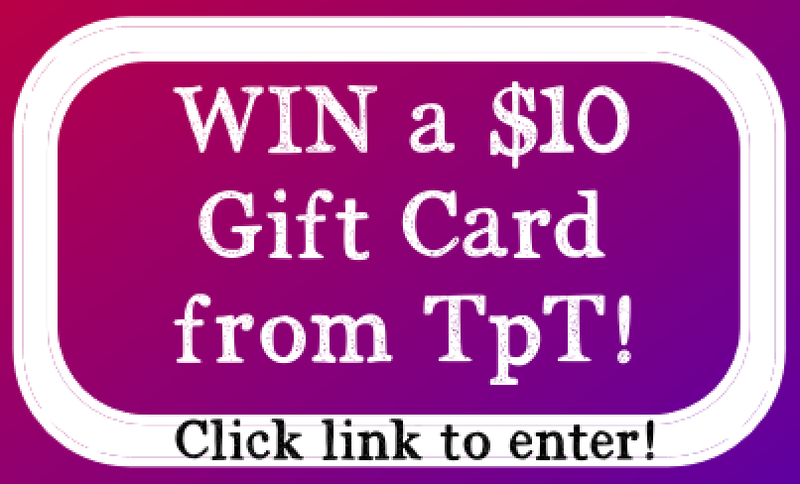 Enter Here by Clicking on Link.